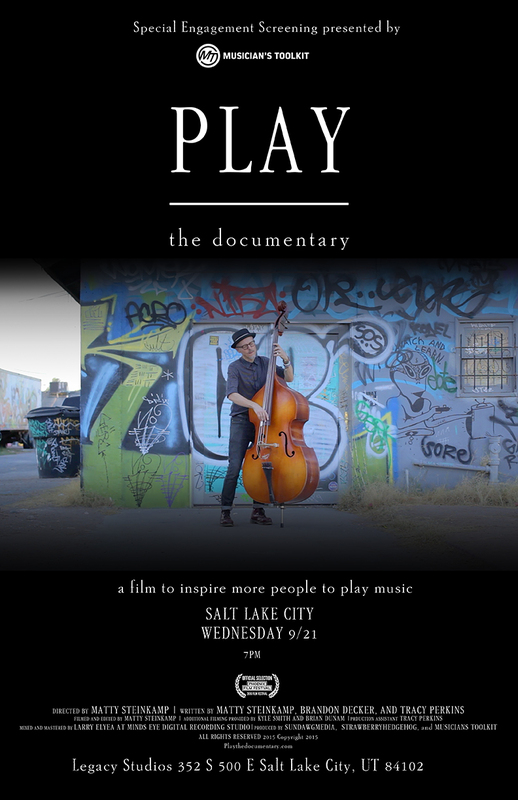 We are very excited to announce our first screening with our partners Musicians Toolkit based out of Salt Lake City. The screening will be held at Legacy Studios and the Headquarters of Musicians Toolkit. This is the first of many screenings in the Salt Lake City area. The Screening starts at 7pm so make sure to get there by 6:30 to get a great seat. If you have any questions please contact us at Sundawgmedia@gmail.com. 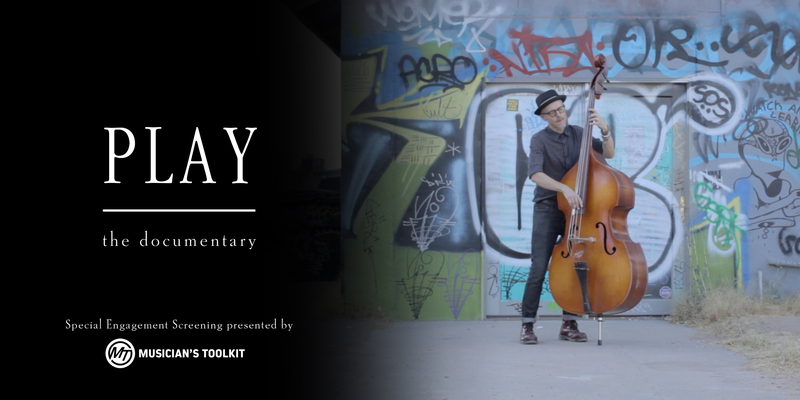 Musician’s Toolkit is a subscription-based online video music learning platform based out of Salt Lake City, UT. Its mission is to enhance the lives of individuals and communities by collaborating with music professionals to create an innovative, online music educational experience. Their staff is comprised of highly ambitious, talented individuals, including: musicians, filmmakers, grad students, and award-winning music educators, all of whom share a passion for improving lives through music. We look forward to seeing all of you music educators, musicians, and music lovers for a great night of celebrating music education.